Loknayak Jayprakash narayan Shetkari Sahakari Soot Girni Ltd. is the pioneer in the field of Cotton Yarn and Raw Cotton. 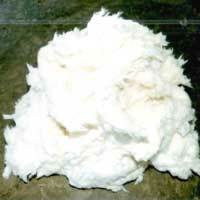 The company majorly deals in more than 50 different varieties of Cotton Yarn all over the world. Furthermore, our Cotton Yarn and Raw Cotton are especially processed as per the set standards of Oeko Tex. 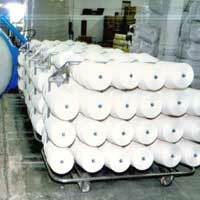 Based in Maharashtra, the company is reckoned as the chief Manufacturer, Exporter and Supplier of Cotton Yarn and Raw Cotton in India and abroad. Owing to the expertise of our agents, we have been able to rule the entire industry, spread all across the globe. The same way, we chiefly deal in Serbia, Croatia, Israel, Portugal, Belgium, Bangladesh, China, Europe, etc. This unparallel success in the national and international markets is also a result of the dedication of the qualified team members and faith of the esteemed clients. © Copyright 2012. Loknayak Jayprakash Narayan Shetkari Sahakari Soot Girni Ltd.